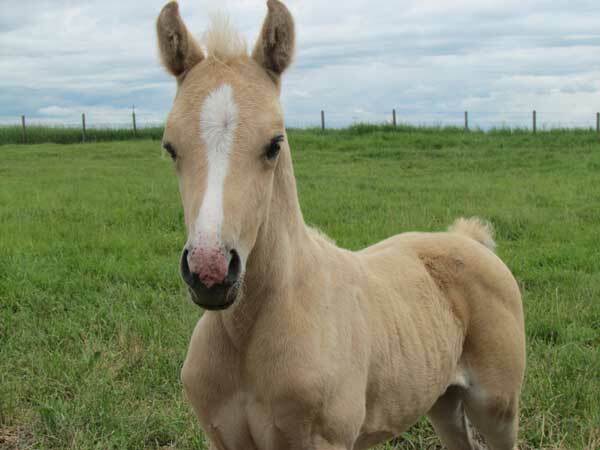 Welcome to Drogheda Farm, breeders of Connemara ponies, Welsh ponies, German Riding Ponies and Registered Canadian sport ponies and horses. 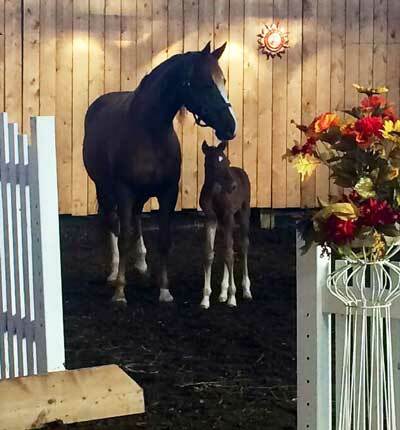 Drogheda Farm is proud of our program founded on pride in breeding, raising and selecting top quality sport ponies. 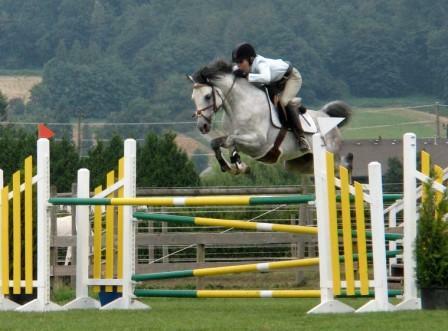 Through the stallions offered at stud to prospects and show ponies offered for sale, this hard work and dedication to excellence produces a large, well-boned, free-flowing athletic pony. 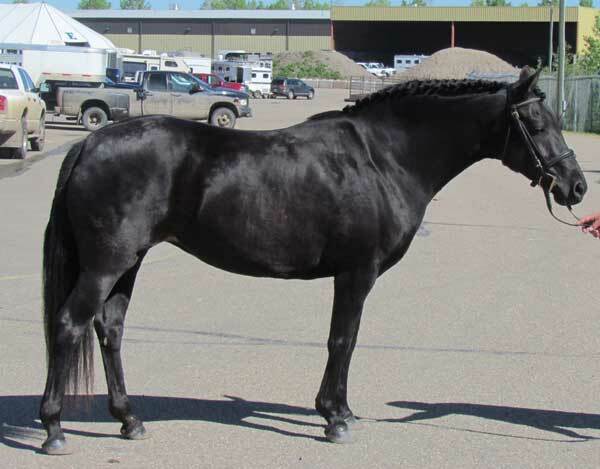 Located in Alberta Canada, our Hunter ponies, jumper ponies and dressage ponies are the result of the best combination of athletic pony bloodlines available in North America today. We are 6.5 kilometers East of Strathmore, Alberta – right off the Trans Canada highway (no gravel!). Just a stones' throw from the fabulous Spruce Meadows, and only 30 minutes east of the Calgary city limits, international or local shipping is easily arranged. Feel free to contact me if you would like information on any of the horses viewed on the site, or if I can be of assistance in finding the right mount or lines for you. I will be more than happy to assist you in your search for your "ride to the top."